Belting soul singer Fantasia is four days away from the release of her new album The Definition Of... After the release of the visual for "Sleeping With The One I Love" three weeks ago she has has taken fans behind-the-scenes of the album photo shoot. Famed photographer/video director Derek Blanks brought the photos to life as "No Time For It" played as the soundtrack of each moment. Both Blanks & Fantasia creatively worked together to piece together her edge & intertwined it with her class & rock/soul flavor. 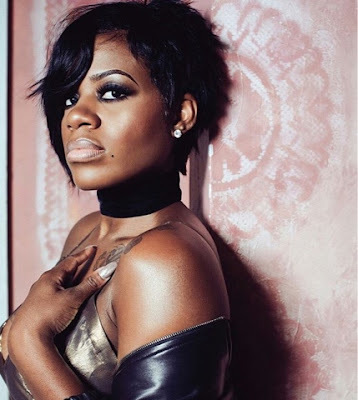 Take a look at Fantasia's music video for "Sleeping With The One I Love" HERE.